This convertible vegan backpack doubles as an oversize tote for work or play! 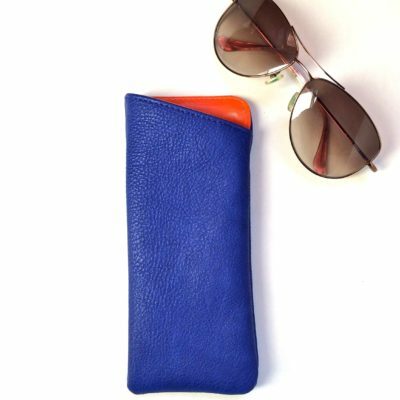 Our most popular style, now in 6 colors. Convertible vegan backpack roomy enough to fit laptop, change of clothing, and books. 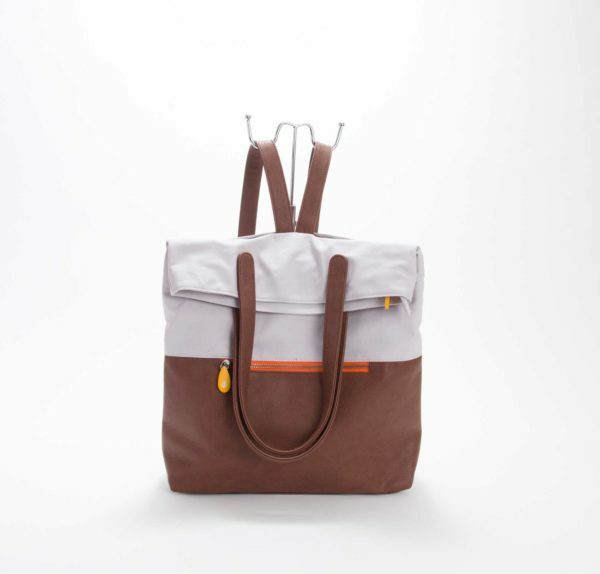 Backpack straps tuck neatly behind back panel when used as a tote. 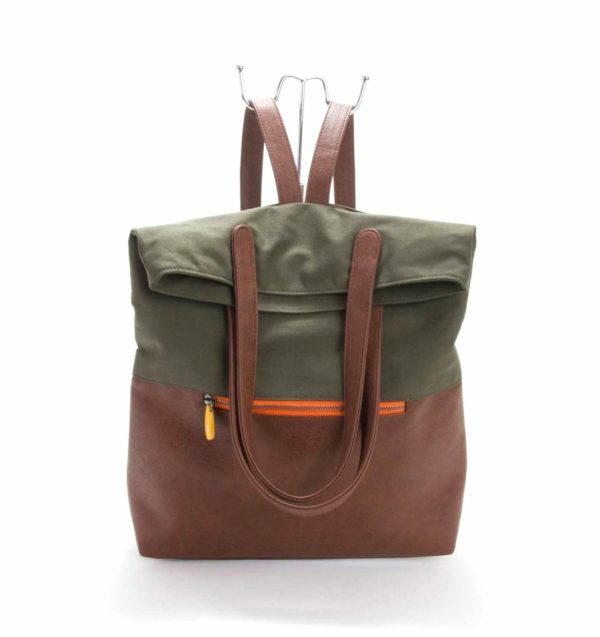 The Greenpoint backpack purse is your go-to bag for work, travel, and everything in-between. 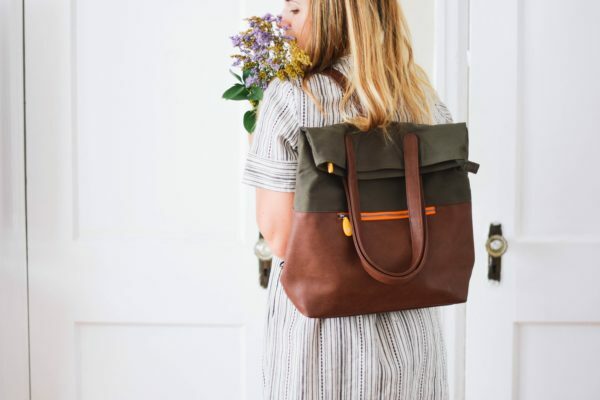 This backpack has become my go-to carry all — I got it for the holidays and have barely taken it off since! 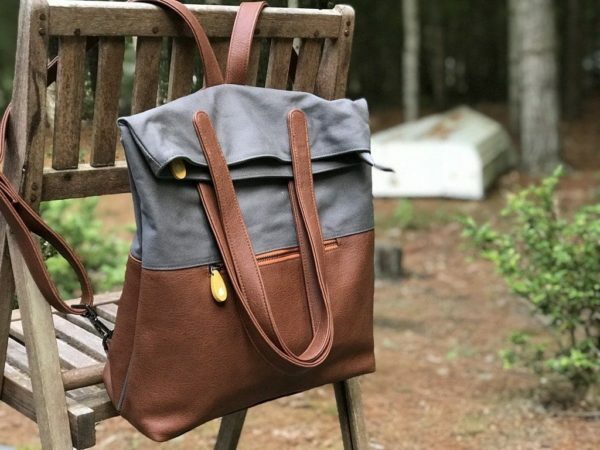 It’s beautiful, versatile, and sturdy; I love that I can tuck the straps into the back in order to quickly convert it to a tote. 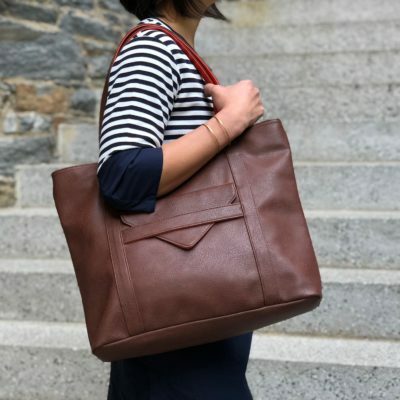 I get compliments on it wherever I go, and I appreciate the thoughtful design features (like interior compartments for my phone), too. A keeper! 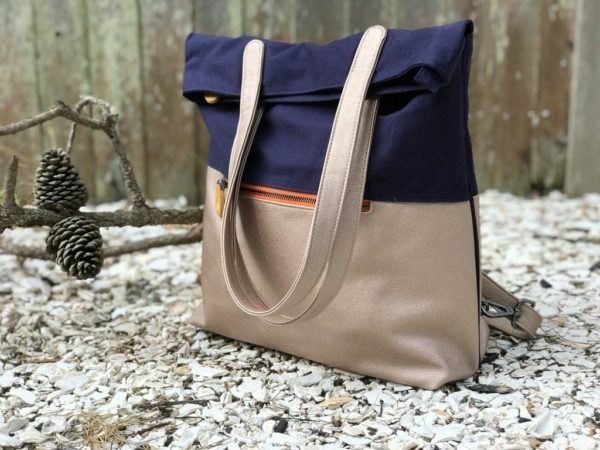 Not only do I love this bag, but so does literally every other person who sees me wearing it! 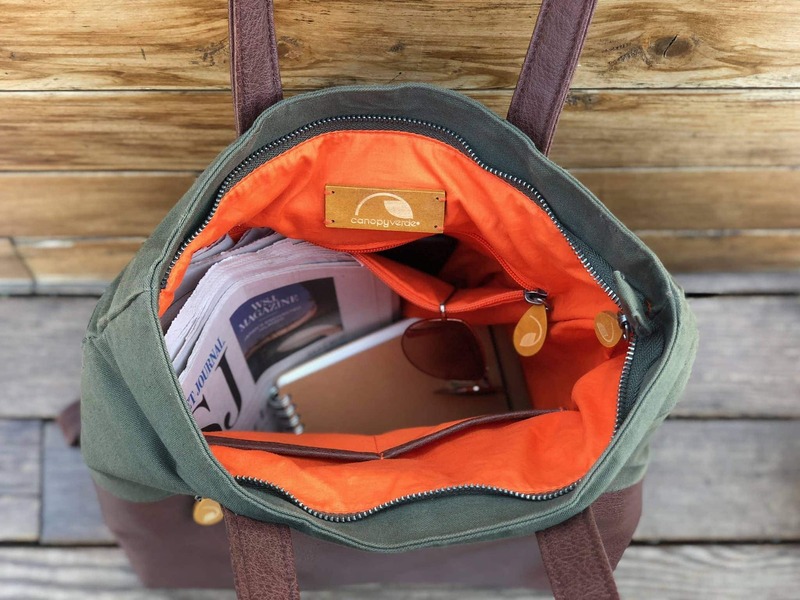 I should actually have two of them so I don’t have to unpack and repack it, because I use it as my daily work bag, wearing it so much more comfortably on my 20-minute walk to work than I ever did with a shoulder bag. 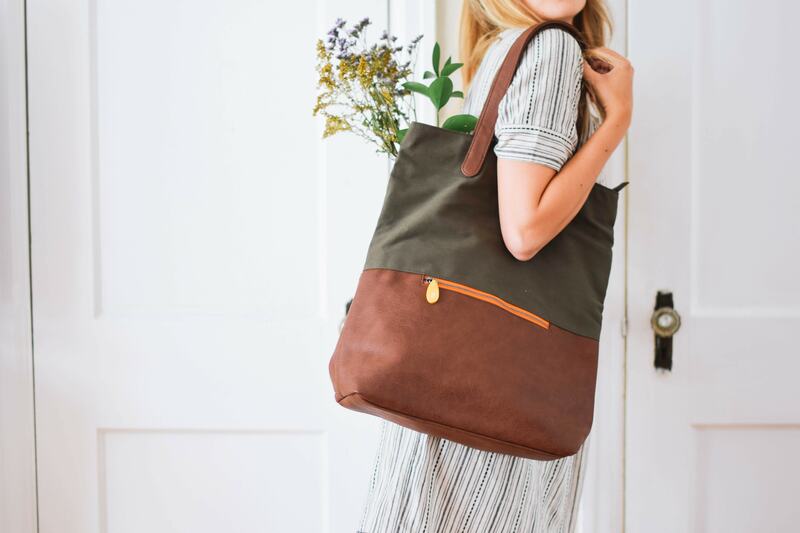 Then on the weekends it transforms into my carry-everything for myself and my baby bag. I’ve also been using it daily for 3 months and it doesn’t show one bit of wear or dirt (in olive green). 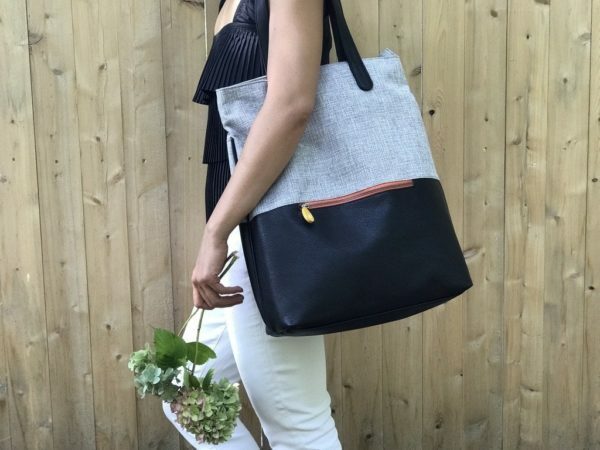 It’s the perfect bag! I am 100% happy and satisfied with this bag. It has nice pockets, is well made, is able to be a backpack or a tote, and it is made with organic fabrics. It is a perfect work bag for me: fitting a laptop, notebooks, book, water, and other items, plus it looks really nice. I like the navy/black color combination as well. I love the bag. 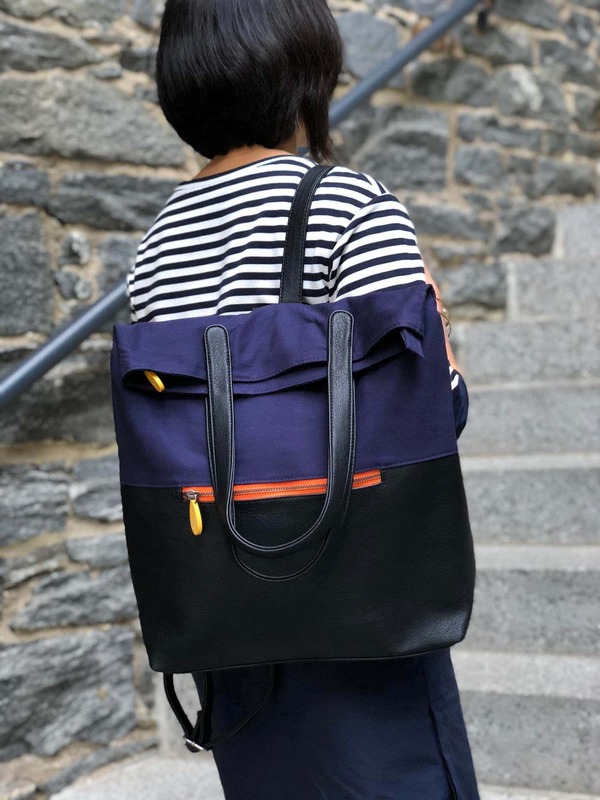 I work in NYC, so this is perfect for tight subway cars when I need to take my backpack off, but I don’t want to put it on the ground. It is very versatile and the quality is excellent. I don’t imagine having to get a new bag for a while! This product is exactly what I was looking for! It fits all my work stuff and looks cute over the shoulder. 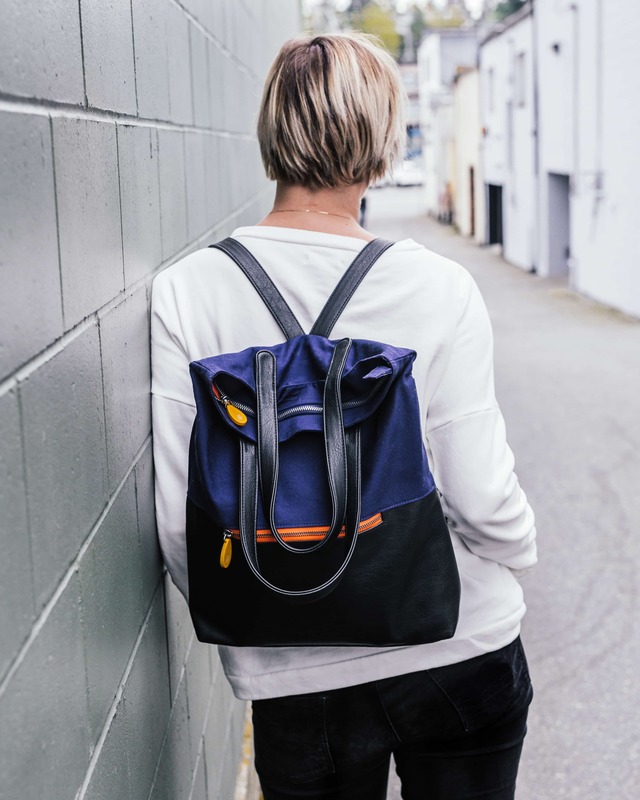 Then when I want to go for a longer walk, it converts into a backpack that is super comfortable! And the backpack straps tuck into a handy pocket when you want to hide them. 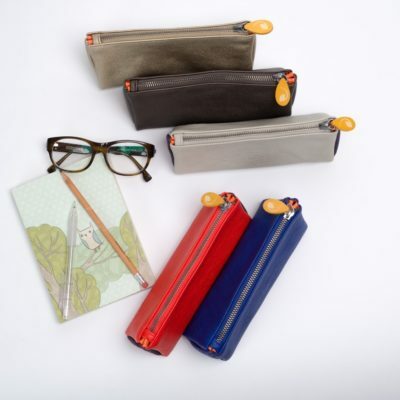 There are tons of pockets and a zipper at the top to keep stuff safe. year but this one still looks as good as the day I got it 2 years ago! 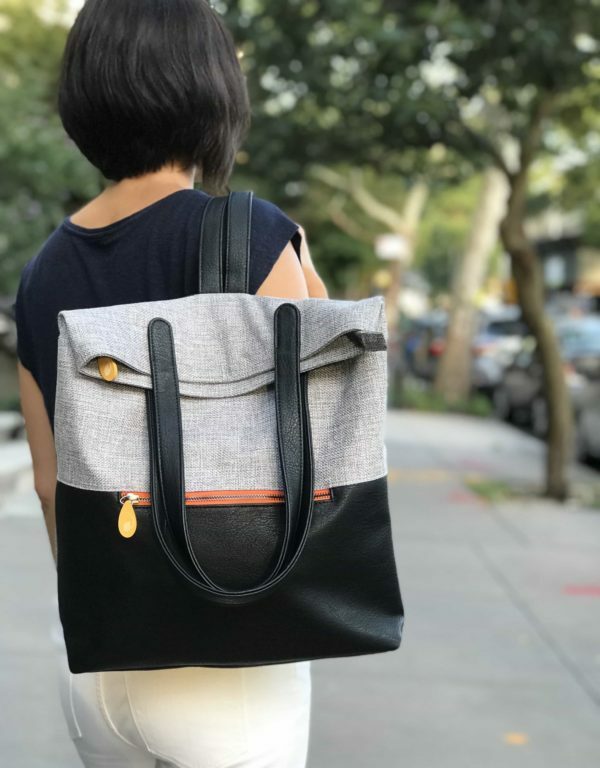 I love the versatility of wearing it as a back pack or using it as a tote. I was nervous buying in fear it wouldn’t last but am so thankful I did! 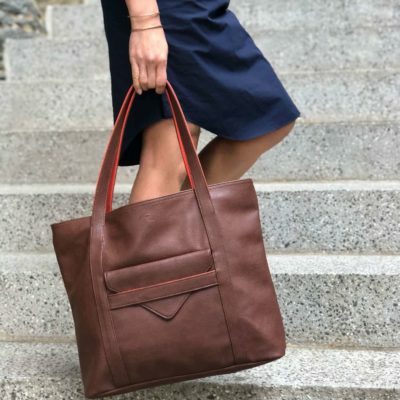 Vegan leather tote that will elevate any outfit! In rich espresso, cool gray, and classic black. 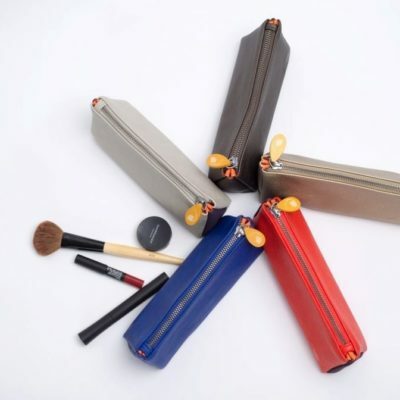 Carry your cosmetics, pens, and brushes in style! 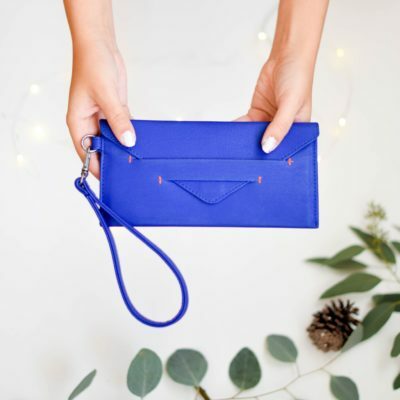 Mix and match with our pouches and wallets to make your own unique gift set. 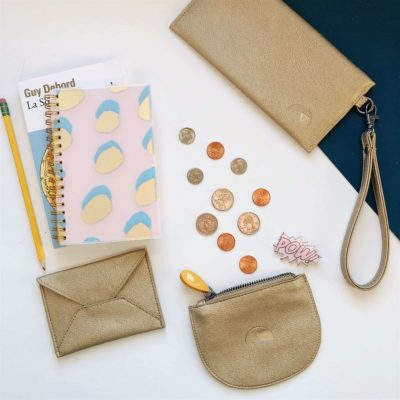 A trio of goodies, including our popular Delancey wallet! 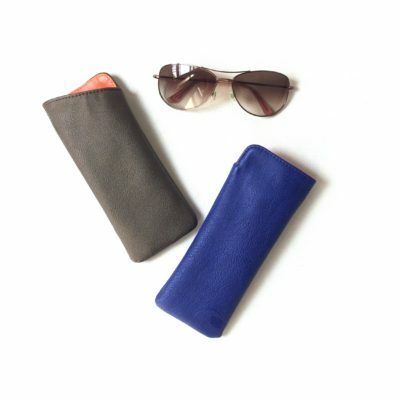 Carry your chic sunglasses in our equally chic sunglasses case. In graphite and royal blue. ©2008-2018 Canopy Verde. All rights reserved.